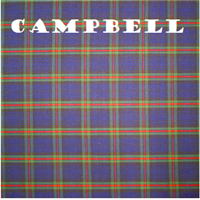 A reduced sett of the traditional Campbell tartan in 65% Polyester 35% Cotton and 44" wide. 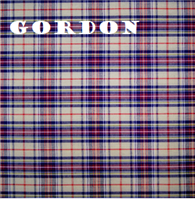 A reduced sett of the traditional Gordon tartan in 65% Polyester 35% Cotton and 44" wide. 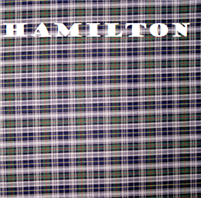 A reduced sett of the traditional Hamilton tartan in 65% Polyester 35% Cotton and 44" wide. 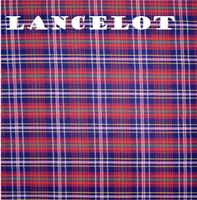 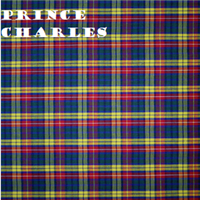 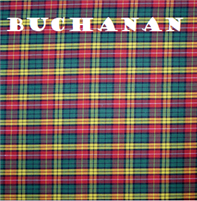 A reduced sett of the traditional Lancelot tartan in 65% Polyester 35% Cotton and 44" wide. 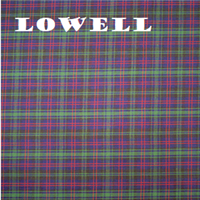 A reduced sett of the traditional Lowell tartan in 65% Polyester 35% Cotton and 44" wide. 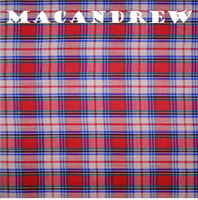 A reduced sett of the traditional MacAndrew tartan in 65% Polyester 35% Cotton and 44" wide. 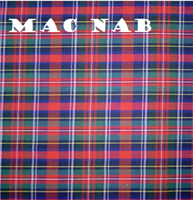 A reduced sett of the traditional MacNab tartan in 65% Polyester 35% Cotton and 44" wide. 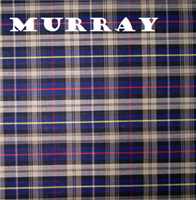 A reduced sett of the traditional Murray tartan in 65% Polyester 35% Cotton and 44" wide. 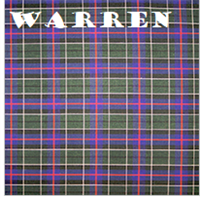 A reduced sett of the traditional Warren tartan in 65% Polyester 35% Cotton and 44" wide. 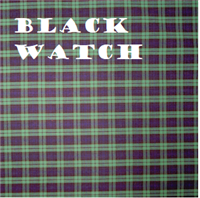 A reduced sett of the traditional Black Watch tartan in 65% Polyester 35% Cotton and 44" wide.